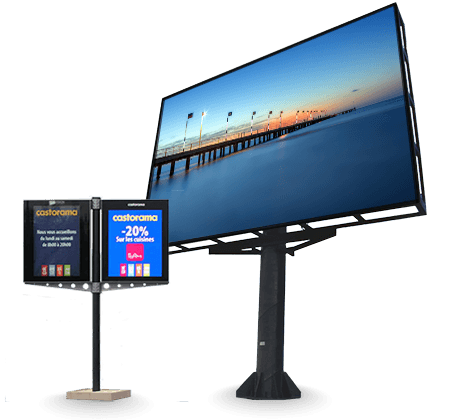 Browse available standard size digital signage in our secure online store. Also custom size displays are available for your specific needs. Stand out in the market! 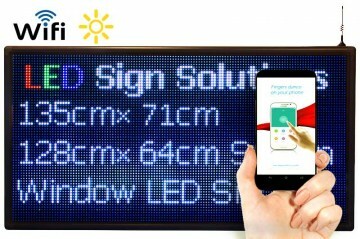 Get advantage of using Window LED Sign and programmable LED message boards to convey your message with colours, photos and eye catching media to your customer and clients in day or night. 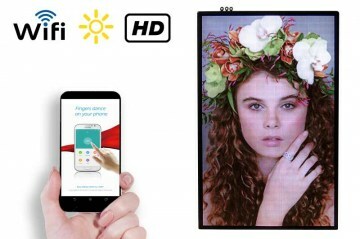 Make a stunning visual effect by HD LED displays. 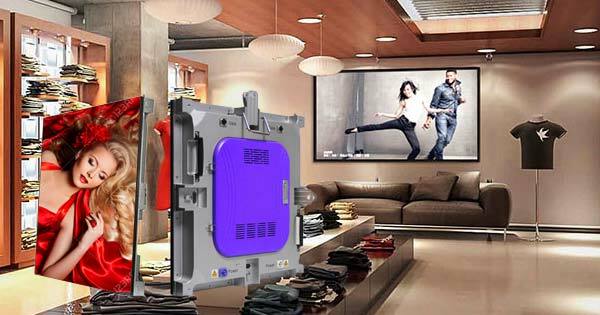 It is suitable for shopping centers, big stores and any application required big, bright and high resolution display. 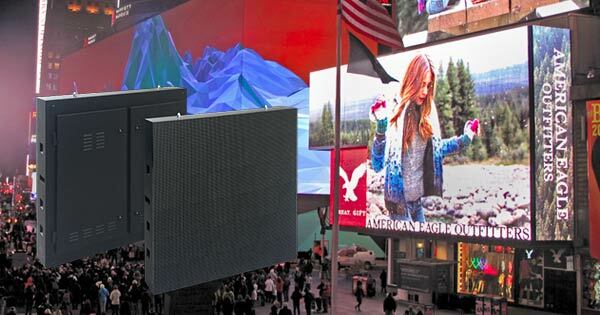 We offer a wide variety of LED signs, LED video wall, creative LED screens and content management software. 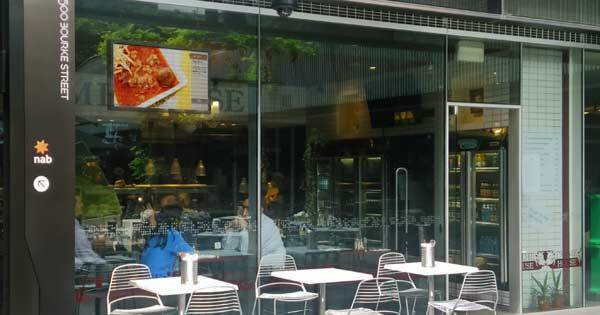 We provide and install all size of indoor and outdoor digital signage. Purchase easily from our secure online store. You are also able to order any custom size digital signage for your specific needs. 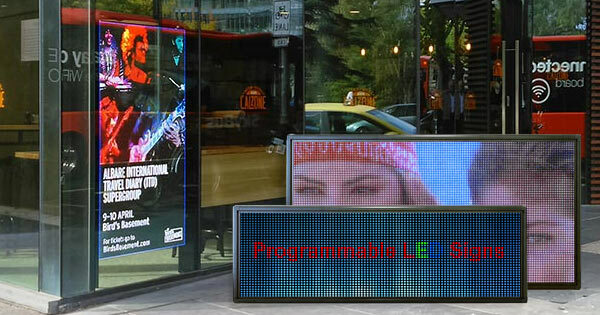 Outdoor LED digital signage are suitable for outdoor signs, advertising and promotion. 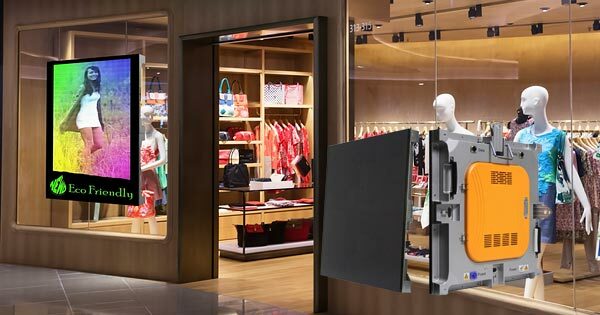 This series are suitable as retail digital signage for any business in retailsindustry needs to have an effective and affordable communication messaging display for advertising. 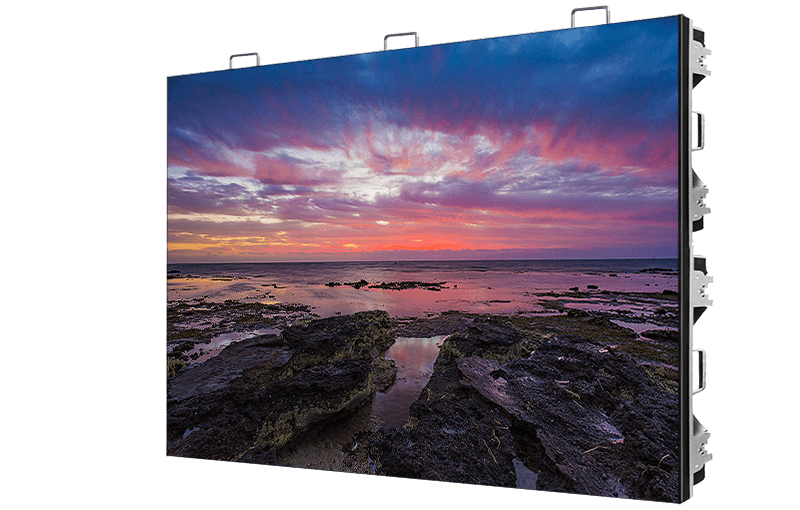 Indoor LED displays and LED video walls producing stunning visuals in any location. 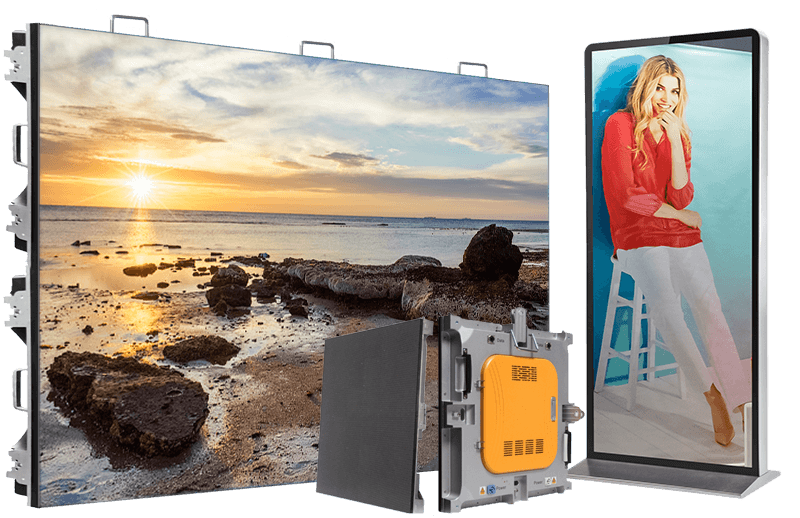 We provide a wide range of small pixel pitch and HD digital signage in any custom size. Very bright display and custom variation make it suitable for shopping centre or front window of any big stores. How to choose LED Sign? 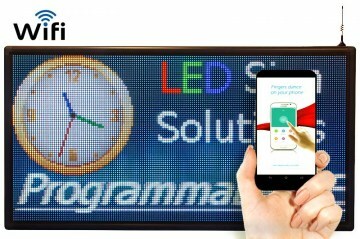 Choosing the right LED sign is a challenge. 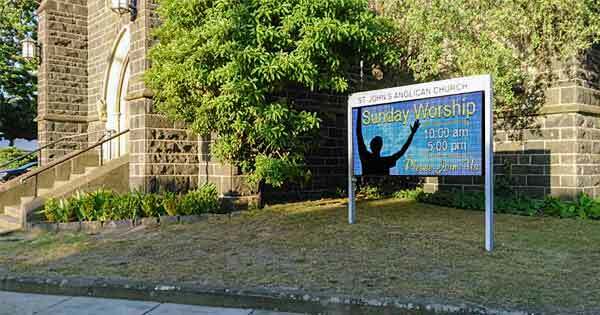 You need to consider lots of parameter to choose the best LED sign for your specific needs. Visit our LED Sign basics to learn how to choose the right LED sign. Take look at the full product list in our Online Store. Simply contact us for more information or any inquiry. Join our newsletter to get exclusive information and special offers.